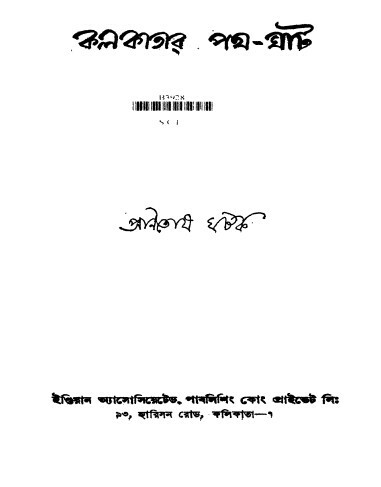 Friends, today I'll share with you a historical eBook to learn about the streets of Kolkata. 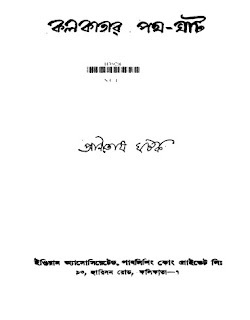 The book name is "Kolkatar Pathghat" and written by Pranotosh Ghotok. You can get a copy of this book or read and view from here.